Over the last couple of weeks more and more people have been asking when we plan to release the new 3DMark. We usually avoid talking about release dates since it tends to have a jinxing effect on even the best-laid plans. Now that 2013 is here and the end of January is approaching, however, we do feel like we owe you an update. 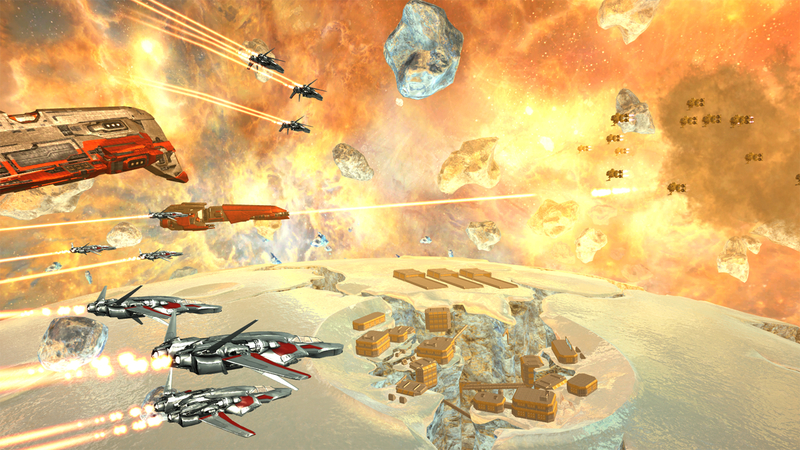 3DMark Fire Strike - showcase DirectX 11 benchmark for high-performance Windows PCs. As you may know, we work with many of the world's leading technology companies when creating our benchmarks. We work closely with the engineers and technicians at AMD, Intel, Microsoft, NVIDIA and many other companies, benefiting from their insights and expertise. We work with our Benchmark Development Program partners from start to finish, from the initial specification document to the final software release. BPD members receive every development build and have access to source code to see how the benchmark functions. 3DMark Cloud Gate - benchmark test for Windows notebooks and typical home PCs. We believe that this open process of close cooperation with industry experts is the only way way to create accurate and impartial benchmarks that measure performance fairly. Having high-level access to the industry's leaders also ensures that our benchmarks are not only relevant for today's hardware, but remain relevant year after year. If there is a downside, it's that it takes time to gather and resolve the feedback from so many partners, and that is where we find ourselves today. 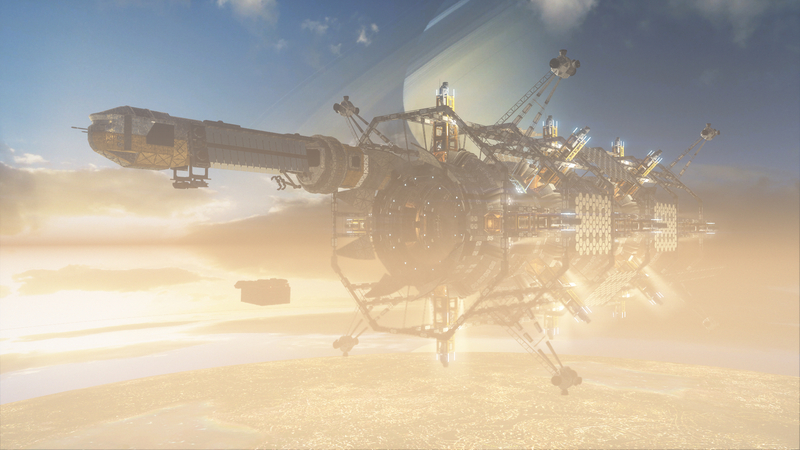 Simply put, 3DMark will be ready when it's ready, which we expect will be sooner rather than later. 3DMark Ice Storm - cross-platform benchmark Windows, Windows RT, Android and iOS mobile devices. 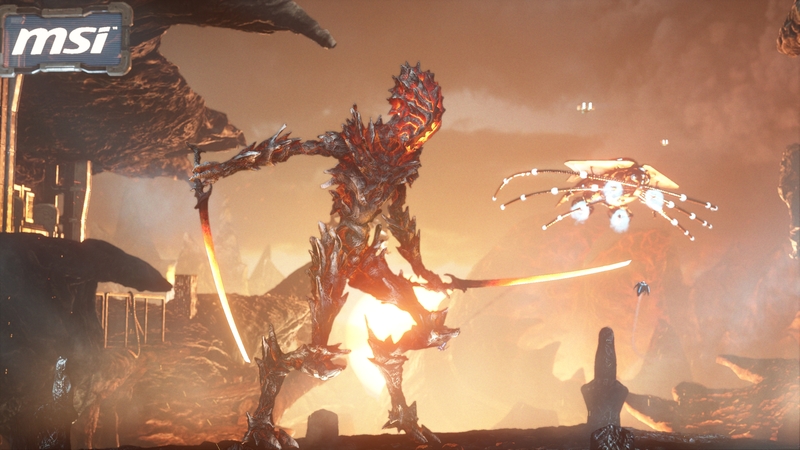 What is certain is that the new 3DMark will be our best benchmark yet and well worth waiting for. There is still content that we haven't shown and new features that we haven't talked about, so keep an eye on the official 3DMark page and 3DMark forums for further updates as we get ever closer to launch.